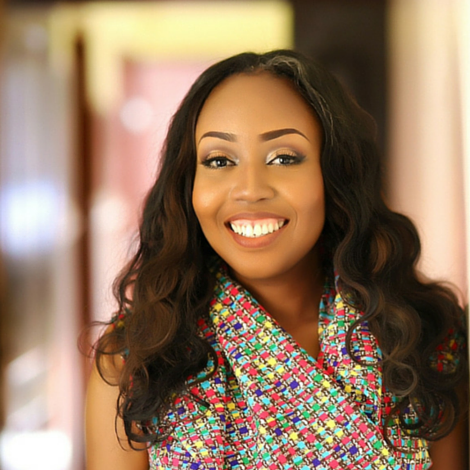 Leading online course expert Stephanie Obi has launched an online platform named Trayny for everyone seeking to learn how to grow their businesses through courses taught by Africa’s most trusted and successful leaders. Trayny's online platform (www.trayny.com) is user-friendly and easy to navigate - users who are sign up on the platform are offered step by step video lessons and workbooks they can implement in their businesses as well as lifelong access to the courses so that they can rewatch the lessons over and over again, following payment. Widely celebrated entrepreneur and business mogul Tara Fela Durotoye; Founder and Current CEO House of Tara International is one of the several esteemed and successful leaders on the platform; sharing her experience from 20 years in business in the Nigerian market with trainees who have signed up for her online course. Currently, Tara Fela Durotoye’s online course has been published on the platform; an online course under Business Management titled ‘How to Structure Your Business’. The online course offers trainees well-detailed and systematic approaches in defining and structuring one’s enterprise professionally to yield exponential growth. The online course also offers the participants notes on how to curtail and curb common mistakes made in entrepreneurship; whether as a small to medium enterprise or a large established enterprise. The platform’s founder Stephanie Obi, who is also a leading entrepreneur has revealed more courses would be made available on Trayny in the not too distant future. To sign up, simply go to http://www.trayny.com and join thousands of users in taking online courses led by some of Africa’s most prestigious and successful and entrepreneurs.